We’re back from our seventh trip to New Hampshire and figured we’d update our tourist’s guide! Christine’s parents bought a home there in 2008, and it has quickly become a favorite destination. Each time we visit, we’re blown away by the area! 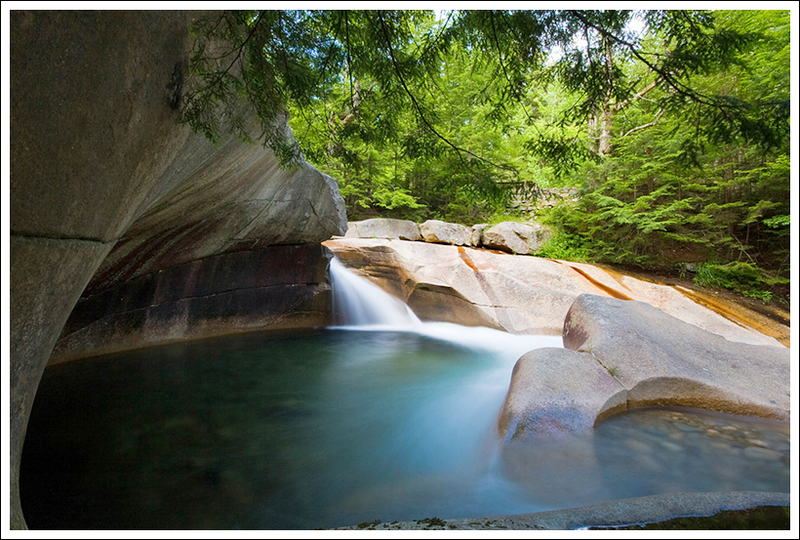 Stay tuned – we have seven new New Hampshire hikes on deck to share. At the bottom of the post, check out links to past editions. Interstate 93 passes through Franconia Notch. While the road is classified as interstate, it narrows to two lanes (total) and has scenery and wildlife along the way. Below: Mt. Washington looms over the historic hotel bearing its name; Inside the AMC’s Lonesome Lake Hut; The Basin… one of the most beautiful spots in Franconia Notch. The trails are steep and the rocks are hard. Trails considered moderate in New Hampshire may have 3,000+ feet of elevation gain over just a few miles. Much of the footing on trails is root-snarled and rock-covered, with loads of mud, shifting boulders underfoot and swift-moving streams to cross. The weather changes without warning in the Whites. On a sunny 80 degree day in the valley, you may experience 50mph winds, 45 degree temps and heavy fog on a mountain top. Even in the heat of summer, it’s likely you’ll want a hat, gloves and a windproof/waterproof shell. There aren’t many trails in Virginia that can adequately prepare you for what you’ll see in the Whites. So, heed that advice and pick tough Virginia hikes to train/practice on before you make your White Mountains visit. New Hampshire has a Negligent Hiker Law. Be prepared to take care of yourself in the Whites. Carry the ten essentials in your pack, let someone know your route, stay on the trail, stay with your group, be willing to turn back if the weather or your ability dictates, and don’t do anything stupid. If you need rescue because of your own negligence, you may receive a hefty bill from the state. Visit HikeSafe.com for more information. Many New Hampshire State Parks Are as Impressive as National Parks. OK… now that we’ve sufficiently scared you with bad weather, tough climbs and personal liability, it’s time for the good stuff! New Hampshire is incredibly spectacular and wild. When you compare many of New Hampshire’s state parks to the state parks we have in Virginia, prepare yourself to be blown away! The scenery, wildlife and expansiveness of New Hampshire parks like Franconia Notch, Mount Cardigan and Mount Washington rivals (OK… let’s be honest – exceeds) what you see in Shenandoah National Park. There are lots of great hiking guides for New Hampshire. We recommend the AMC’s White Mountain Guide, Hiking New Hampshire (Falcon Guide) and 50 Hikes in the White Mountains. We suggest photocopying the pages you need for the day of the hike, as it saves you from carrying the extra weight of a guidebook. The website Hike New England is also a super resource. Each time we’ve visited the White Mountains, we’ve seen moose hit by cars on I-93. It’s very sad and dreadfully dangerous to hit a moose. We’ve seen bears and deer along the interstate, too. We have free lodging in the Holderness/Plymouth area (thanks Mom & Dad!). 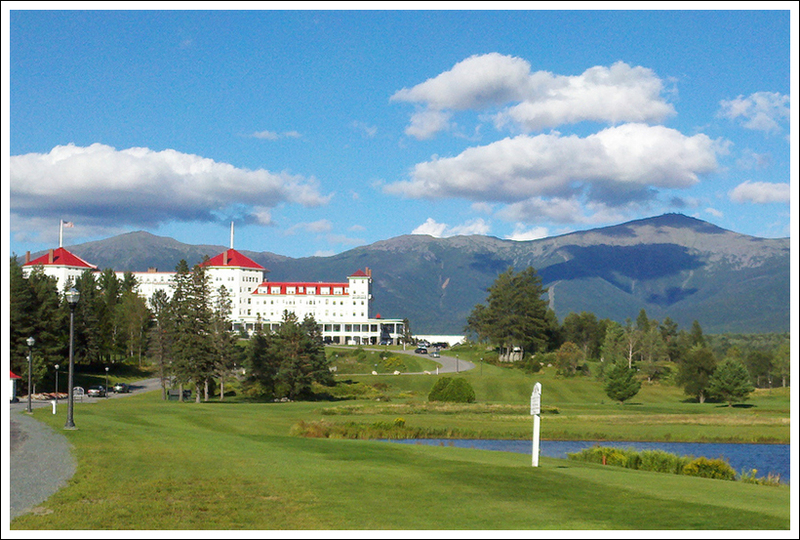 It’s a great location – nestled right between the Lakes Region and the White Mountains Region. If you want lodging even closer to prime trails in the Whites, North Conway (very crowded, very touristy) and Lincoln are great choices. Both have tons of amenities and are close to popular trails. 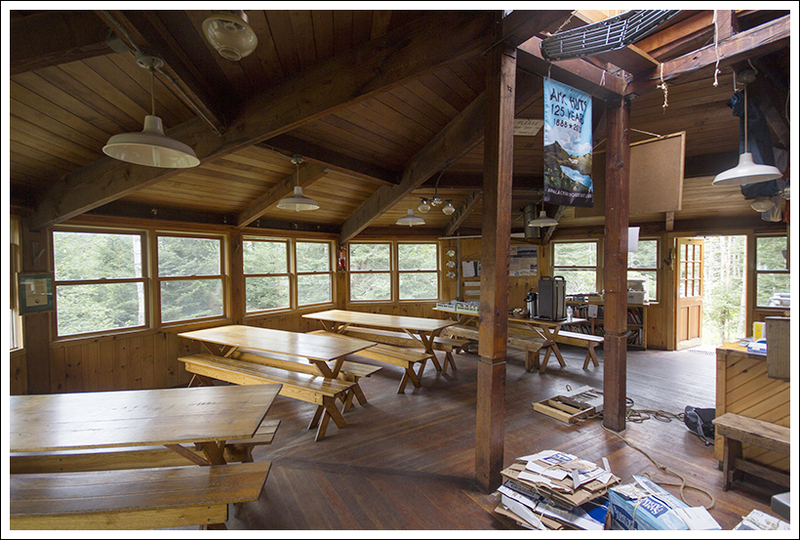 The area also has loads of camping, and for the true adventurer, the Appalachian Mountain Club maintains a series of seasonal backcountry lodging. Take a Drive on the Scenic Kancamagus Highway. There are great views, cascading streams, opportunities to spot wildlife, and access to many of the area’s easier family trails. 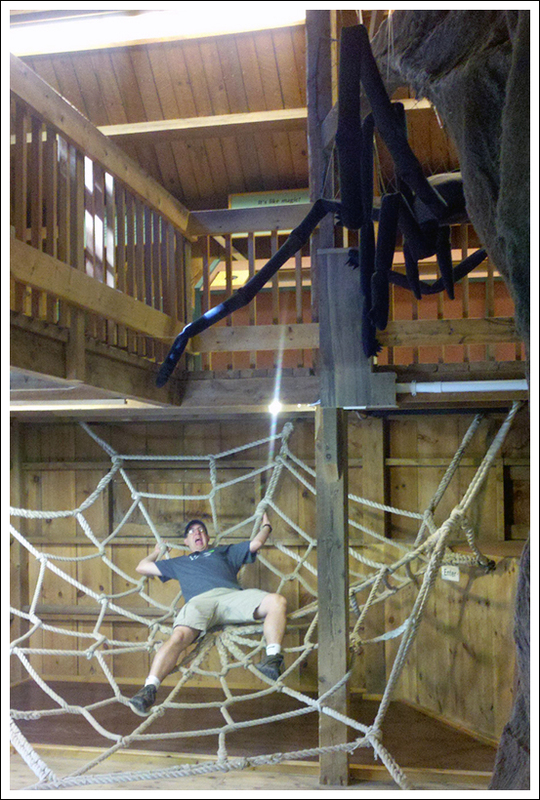 Visit the Squam Lakes Natural Science Center (Christine’s mom is a volunteer). This center has fantastic hands-on displays for children and a nice variety native animals on display (bears, bobcats, eagles, etc). The Center also runs boat excursions to observe loons in the wild on Squam Lake. 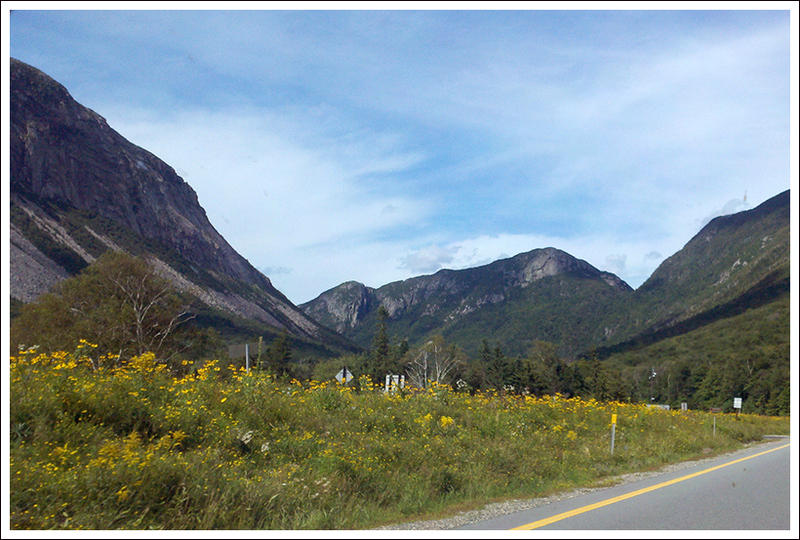 Rent Bikes and ride through Franconia Notch. 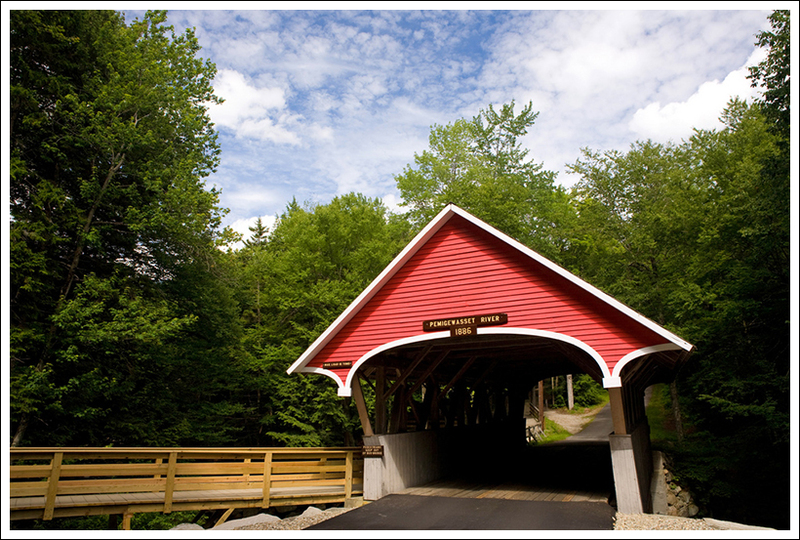 There is a ten-mile paved bike path that runs the length of the notch. You can rent a bike, arrange a shuttle and coast downhill through the park stopping at all the scenic/historical sites along the way. 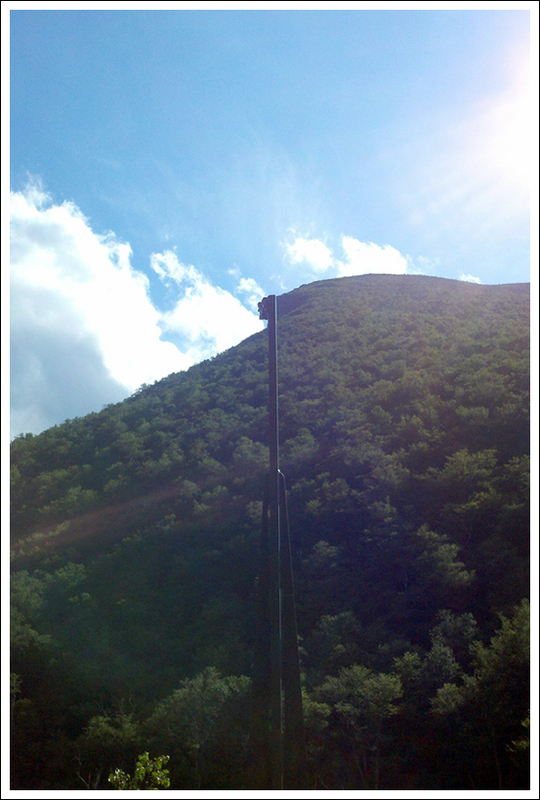 Watch an Optical Illusion Put the Old Man of the Mountain Back Into Place – In May of 2003, New Hampshire’s most notable natural landmark fell from the face of Cannon Cliffs. Now, due to the generosity and ingenuity of interested individuals and companies, you can visit Profile Plaza and watch the Old Man reappear on the cliffside. This stop was very cool! Sample Craft Beer – Moat Mountain, Woodstock Inn, Tuckerman’s, Smuttynose, Schilling and Long Trail (among others) are all located roughly in this region (some require a bit more driving than others). Visit Castle in the Clouds – This beautiful, historical mansion overlooks Lake Winnipesaukee. The grounds are beautiful and traversed by an extensive network of trails. Take a Day Trip to the Coast – In about an hour and a half you can be in York/Ogunquit eating lobsters and chowder by the oceanfront. 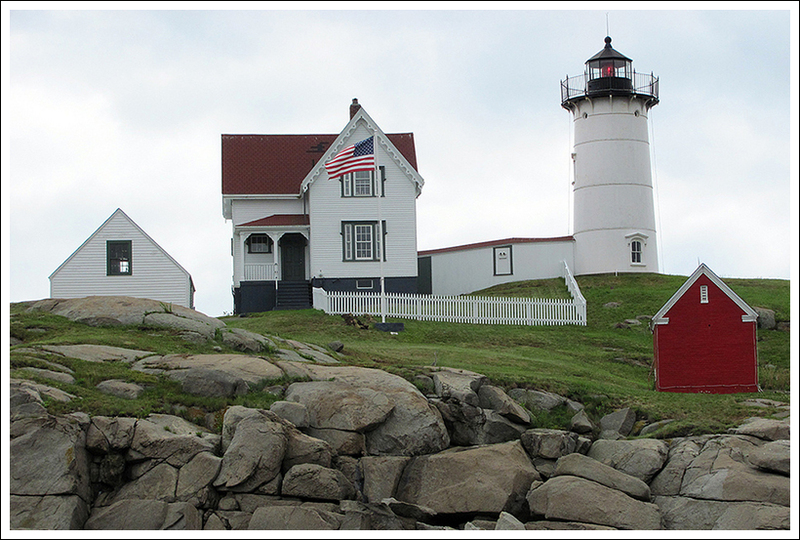 There are lighthouses, beachfront strolling, mansions, ice cream… everything you expect to see at a New England Beach. 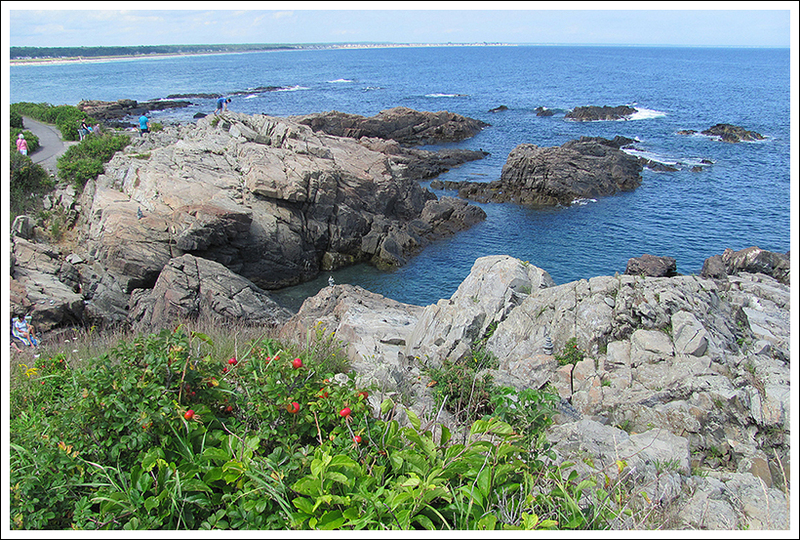 York/Ogunquit has the Marginal Way – which is a beautiful walk. If you visit, don’t miss stopping by the Stonewall Kitchen flagship store. If you enjoy cooking or eating, it’s a great stop! 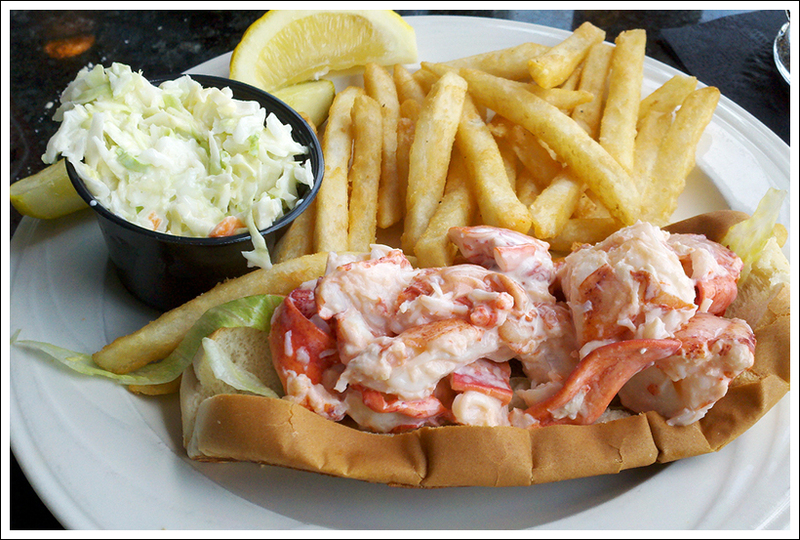 Lunch at Lobster Cove in York was especially delicious and memorable. Take a Day Trip Into Burlington (Vermont) – Burlington is a beautiful city on the shore of Lake Champlain. 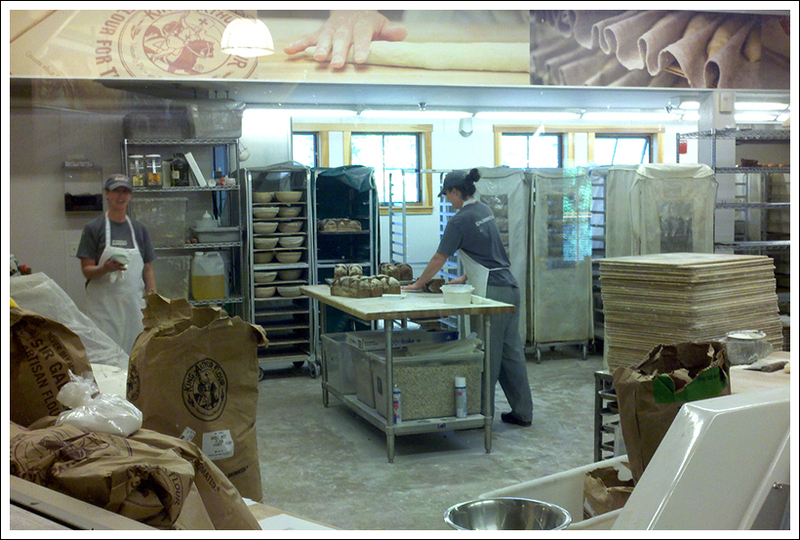 On various day trips, we’ve stopped at many shops in town and toured the University of Vermont. In 2014, we visited several breweries (Magic Hat, Citizen Cider and Zero Gravity) and took a tour of Lake Champlain Chocolate. We also had a fantastic dinner at the farm-to-table restaurant/brewery Prohibition Pig in Waterbury. 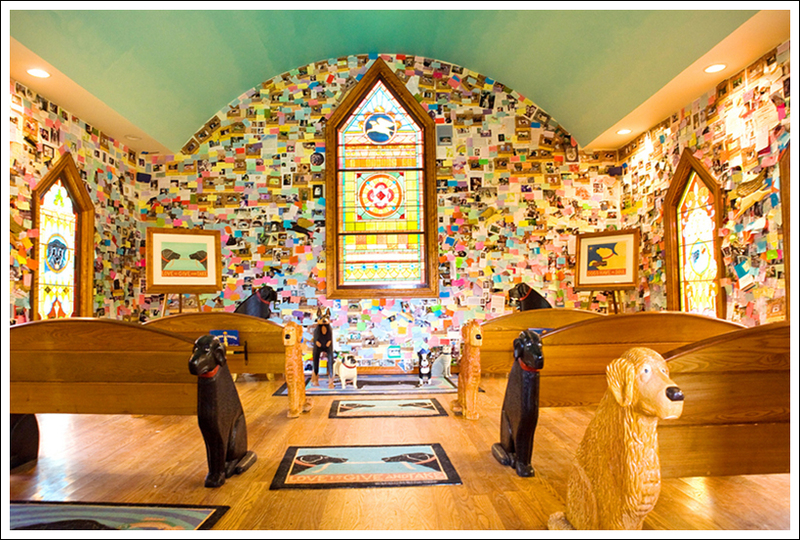 If you take the northern route past St. Johnsbury, stops at Ben & Jerry’s, the Cabot Cheese headquarters, and Dog Mountain (an absolute must for pet lovers!) are all worthwhile. Take a Day Trip to the Quechee Gorge (Vermont) – There is a lot to see on this drive! On the way to Quechee, you’ll get the chance to stop in Hanover and visit the beautiful grounds of Dartmouth College. This route also takes you by the King Arthur Flour headquarters. I know, many of you are thinking ‘flour?’ – but trust me, it’s another super stop for anyone who likes to cook or eat! 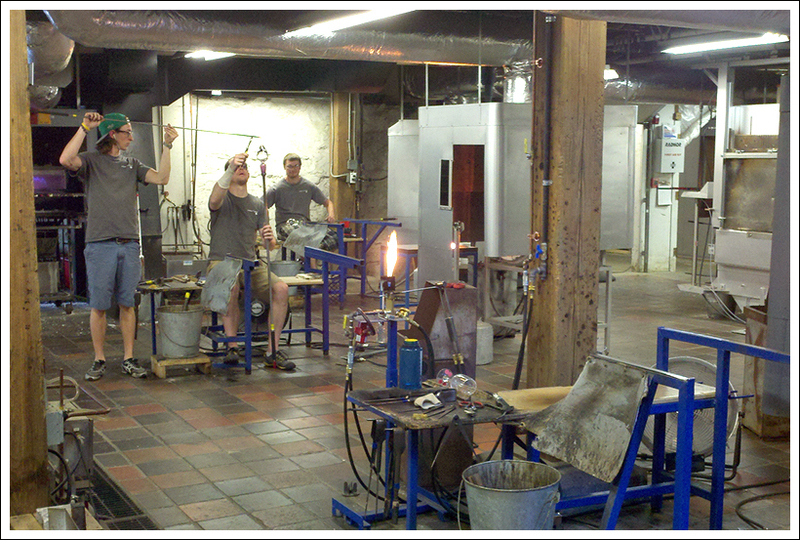 Quechee is also home to another Cabot Shop and Simon Pearce Glassblowers. 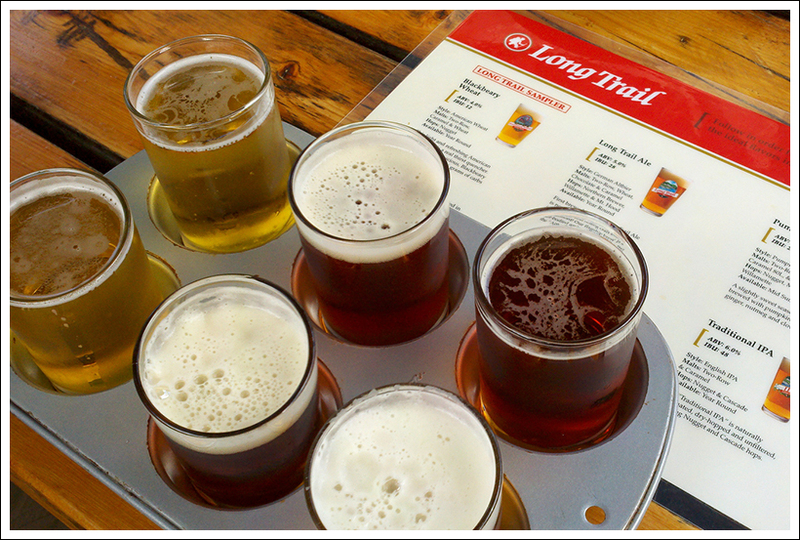 A little extra driving will take you to both the Harpoon and the Long Trail breweries. Six Burner Bistro (Plymouth, NH) offers fantastic casual fine dining. They had a great beer and wine list and all the food was excellent! Schilling Beer Co. (Littleton, NH) is primarily a brewery – and their beers are top notch. But their food is also top-notch – their hearth-baked pizzas and breads are outstanding. There brats were the best Adam has ever tried. 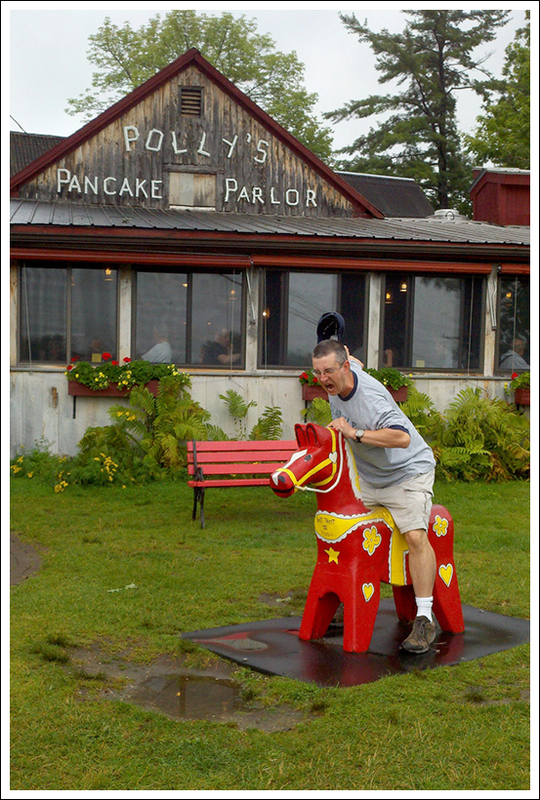 Polly’s Pancake Parlor (Sugar Hill, NH) is celebrating its 75th year of making customized, made-to-order pancakes. They have several batter choices and several add-in choices, so you can mix-and-match to create an endless number of combinations. Their maple-apple chicken sausage is delicious! Don’t forget to pose on Trot-Trot before or after your breakfast! Flatbread Company (North Conway, NH) serves handmade, wood-fire cooked pizzas that make heavy use of local, seasonal, organic ingredients. 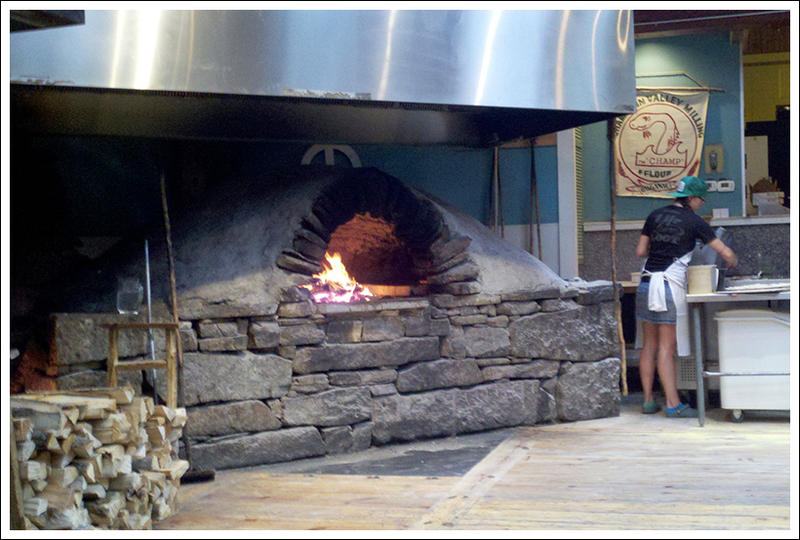 We went there for lunch on the one rainy day of our 2013 trip and loved sitting next to the huge, brick pizza oven. So cozy! 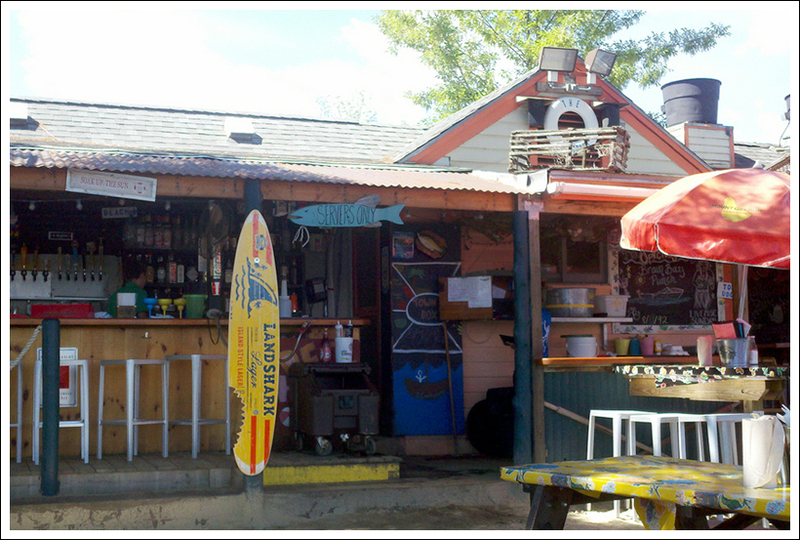 Lucky Dog (Plymouth, NH) is a reliable college-town pub. 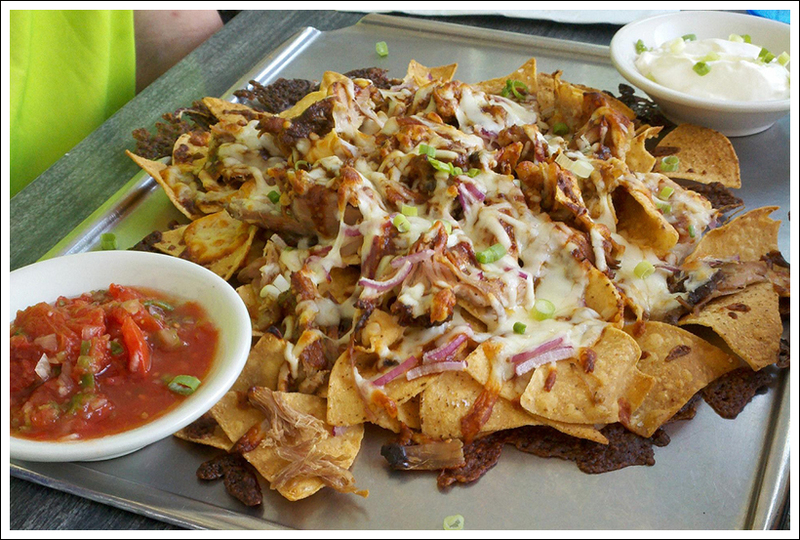 They serve endless cheese and a wide variety of bar food – burgers, nachos, wings, etc. It’s nothing fancy, but it’s always good when we go. The Common Man (throughout New Hampshire) is a local chain of unique, independently run restaurants. They exist in many styles and iterations all over New Hampshire. We ate at three different restaurants under the Common Man umbrella on our 2013 visit. Italian Farmhouse, Town Docks and The Common Man – Ashland. All three were equally great! White Mountain Bagel Company (Lincoln, NH) was a great post-hike stop for sandwiches. Creative combos and everything was very fresh! Moat Mountain Smokehouse & Brewery (North Conway, NH) is a favorite stop for craft beer, but they also serve fantastic barbecue! 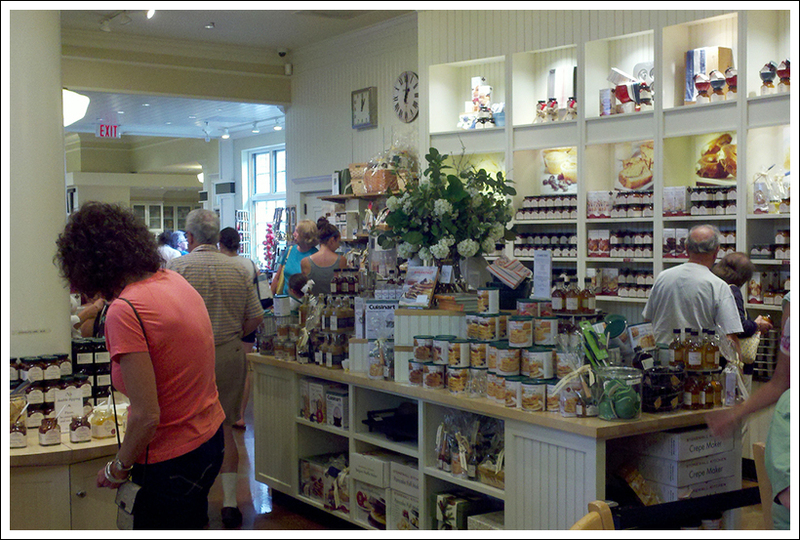 We never miss a stop to eat at Moat when we visit the area. 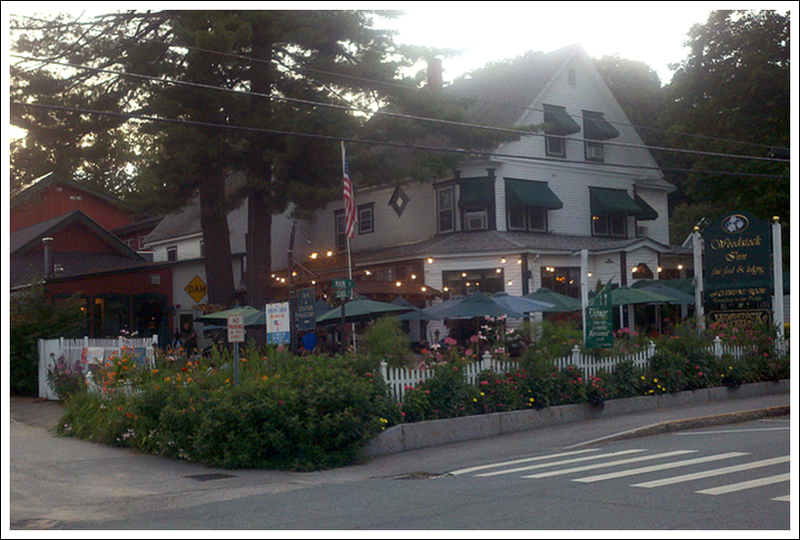 The Woodstock Station Restaurant (Woodstock, NH) is another brewery-restaurant combination. We visited early for dinner on a Monday evening, and the place was packed. The service has a reputation for being slow (and it was), but the food and beer was good. They have the biggest gluten-free menu we’ve ever seen, so if you have to avoid wheat and want a large selection, this is a great place to go! I never tire of seeing the Flume either, Jim! Ah, I’m so glad you guys can make frequent trips to the White Mountains. While I’ve spent enough time in Virginia to call it home, the Whites are like a second home to me. I’m looking forward to the adventures and the photographs you’re about to supply while I wonder how long it will be before I can get back to the Whites. I could live there too. Although, since I’ve moved westward, I’m hesitant to return to the eastern mountains. I do miss it, though.